Walking Tours Belfast will make your tour the best it can be. 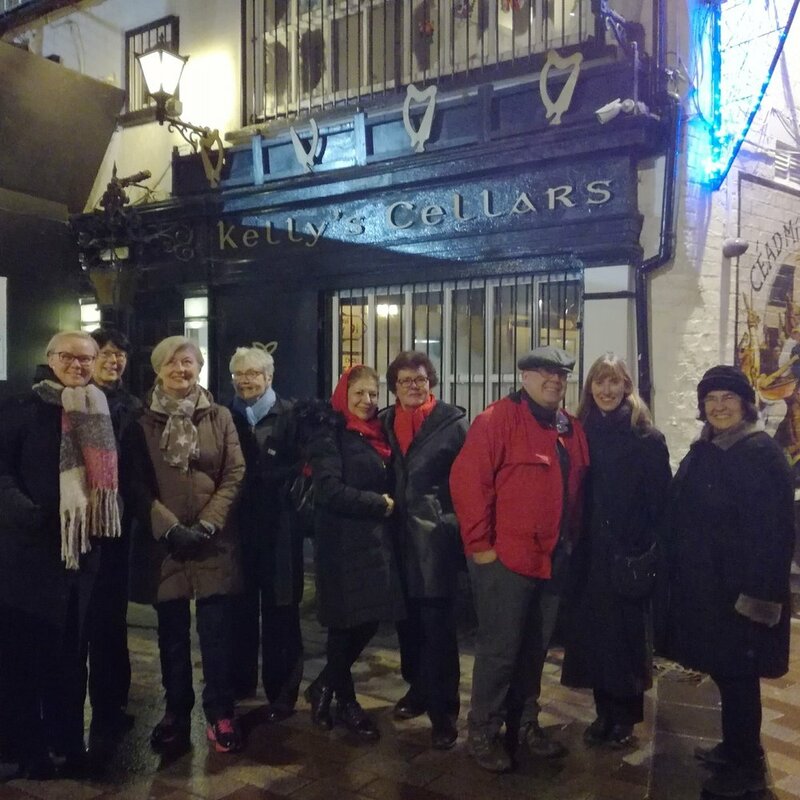 All our tours can be booked as private tours for a set group price - so whether you just want a tour for 2 people or maybe you are organising a conference, a group tour or team event, Walking Tours Belfast will work with you and deliver the tour you want at a time that fits with your itinerary. Please call us or email your inquiry using the details at the bottom of this page.